and you define the hospitality sector in Wales with its deserved reputation for excellence. Food is important to our visitors. 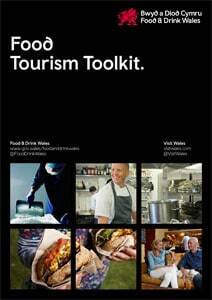 More and more, food is an important influence on people’s decision to visit Wales. It’s because they are more discerning, and take an interest in where their food comes from and what happens on its journey to their plate. 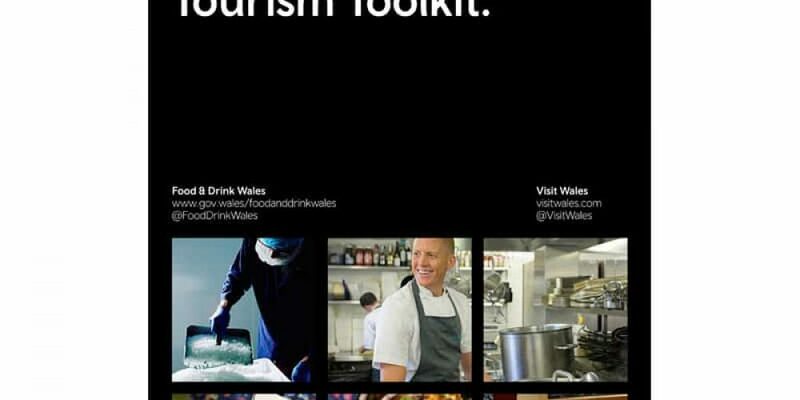 The two sectors of food and tourism are therefore particularly important in Wales, and we’ve developed complimentary strategies to develop both sectors. to cater for the visitor’s every taste.